Tiger Woods and his wife want to work things out. 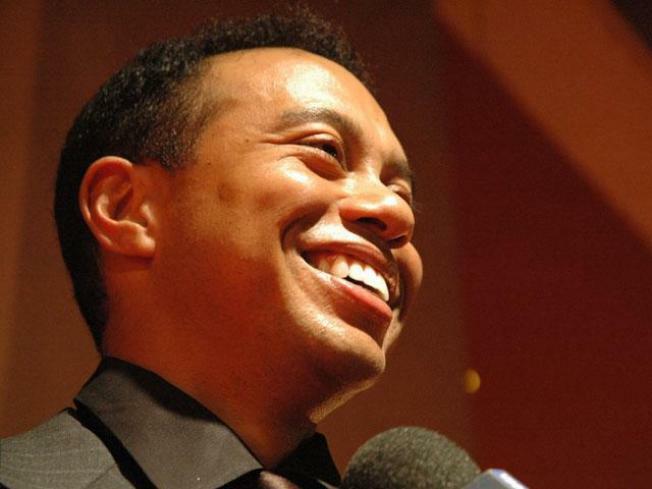 Tiger Woods and his wife Elin Nordegren might have spent the holiday apart — he in seclusion in the United States, she skiing in the French Alps — but that doesn’t mean things are over. In photos from the skiing trip Elin, for the first time since Woods’ Thanksgiving night accident, is seen wearing what appears to be her wedding rings. A subtle message, but one nonetheless. A new biography about Warren Beatty is being billed as authorized, but according to Beatty’s attorney Bert Fields, “Star: How Warren Beatty Seduced America,” by Peter Biskind, was never approved by the actor. Among the claims in the book: Beatty, a widely-reputed ladies man, allegedly slept with nearly 13,000 women. In case you haven’t heard, that “Avatar” movie is doing OK at the box office. Of course, by “OK,” I mean that it’s now the fifth movie ever to break the billion-dollar mark. Is this a big deal? Yes. First off, James Cameron is the only director to ever have two films break the barrier (his last little picture, “Titanic” is the No. 1 highest-grossing film, with $1.8 billion in sales). Also, this talk about the box office numbers being somewhat inflated because of 3-D premiums on tickets? It doesn’t hold up in the face of the film's weekend-over-weekend performances, which have been remarkably consistent. That means word-of-mouth is driving moviegoers, and a significant dip in ticket sales is not exactly around the corner. And that means that the domestic total, which is currently at $352 million, only stands to grow. In 2009, Hollywood’s domestic box office total, was $10.6 billion. At this rate, “Avatar” stands to represent a significant percentage of the 2010 total.